you guys should read Twelfth Night, it's my all time favorite! I would also recommend checking out the movie with Helena Bonham Carter, it's so freaking good! 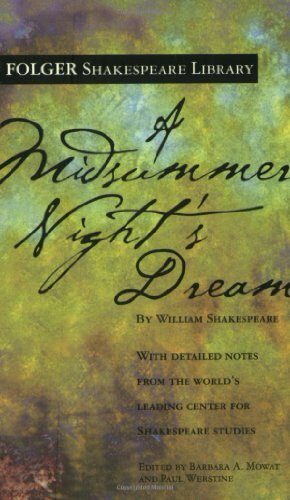 A Midsummer Night's Dream is up next on my Shakespeare TBR pile. I hope I can keep it together among all the woodland shenanigans.